Marsha Walden, DBC President & CEO The key note presentation from Destination BC – Marsha Walden, President and CEO; Grant Mackay, Vice President, Destination & Industry Development; and Maya Lange, Vice President, Global Marketing, was a very informative session on ‘Winning Together in our New World’. 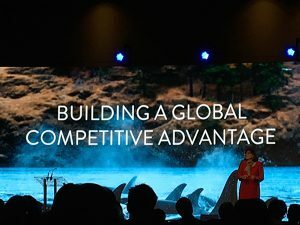 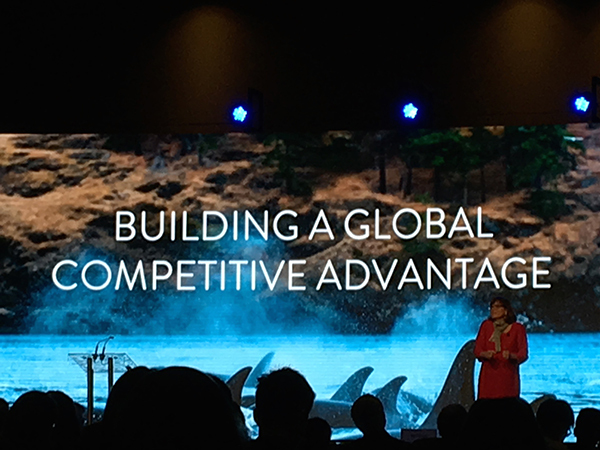 We are excited to be working together to build a global competitive advantage for British Columbia tourism by delivering remarkable experiences and becoming smarter, more powerful marketers – together! 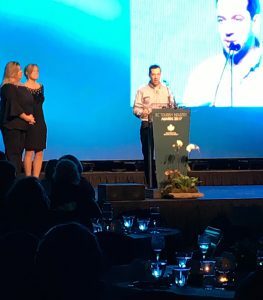 Andy Brown, Tourism Golden A special congratulations to Tourism Golden who won the ‘BC Destination Marketing Organization Association Professional Excellence Award’! 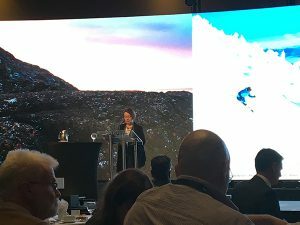 This award was presented by the Tourism Industry Association of Canada and Destination Marketing Association International. 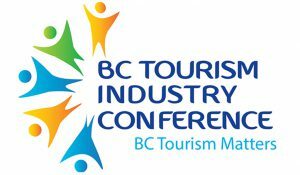 The BCDMOA Professional Excellence Award recognizes a community DMO for their commitment, outstanding marketing performance, accountability to and collaboration with the tourism industry of British Columbia. 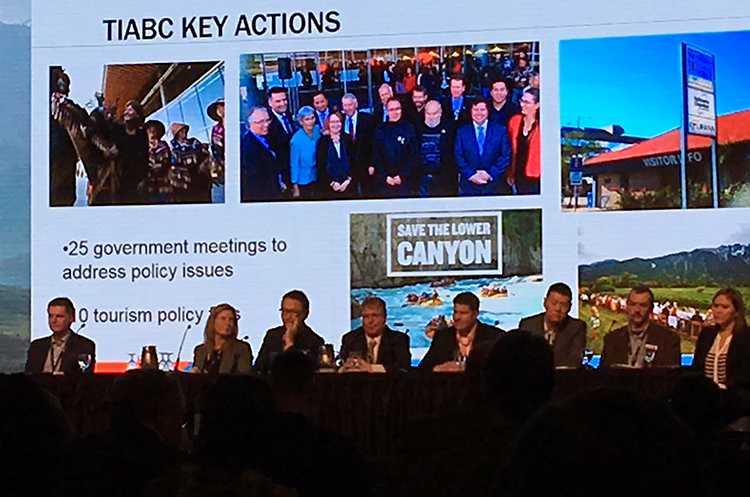 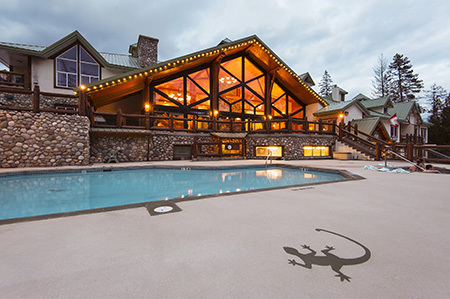 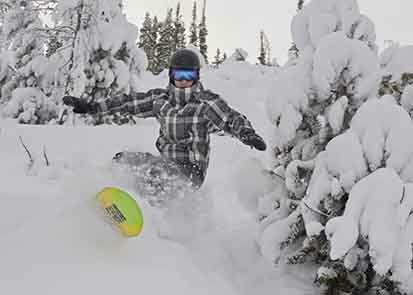 Tourism Golden was chosen as a proven leader, is an example of professionalism and best practices, and has provided measurable value to the local and provincial tourism industry. Andy Brown, Communications and Social Media Coordinator for Tourism Golden, accepted the award at the Industry Awards Gala. 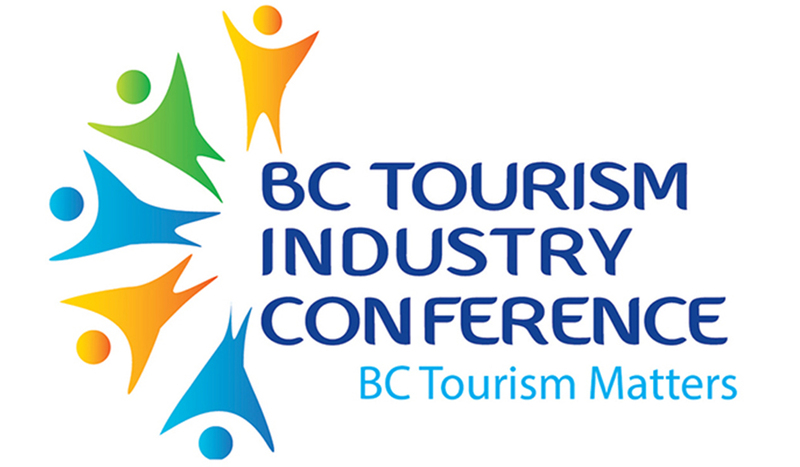 #BCTIC2018 takes place next March in Kelowna, BC!